Lori La Bey will chat with Jennifer L. FitzPatrick, who is the author of Cruising Through Caregiving,and a gerontology instructor at Johns Hopkins University. 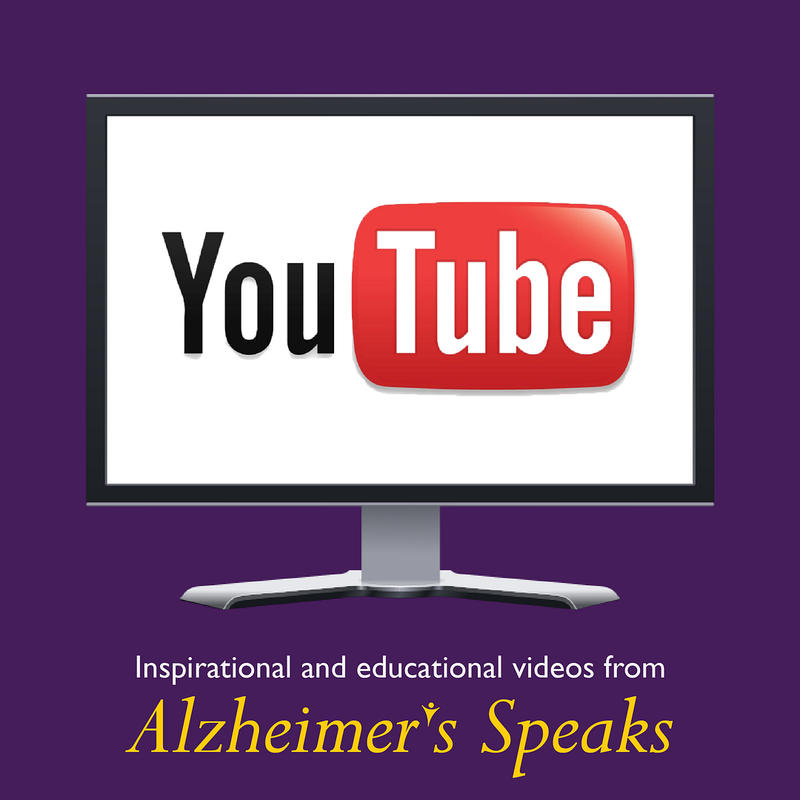 Jennifer has been with us on Alzheimer’s Speaks Radio before and always shares real life insights and tips. 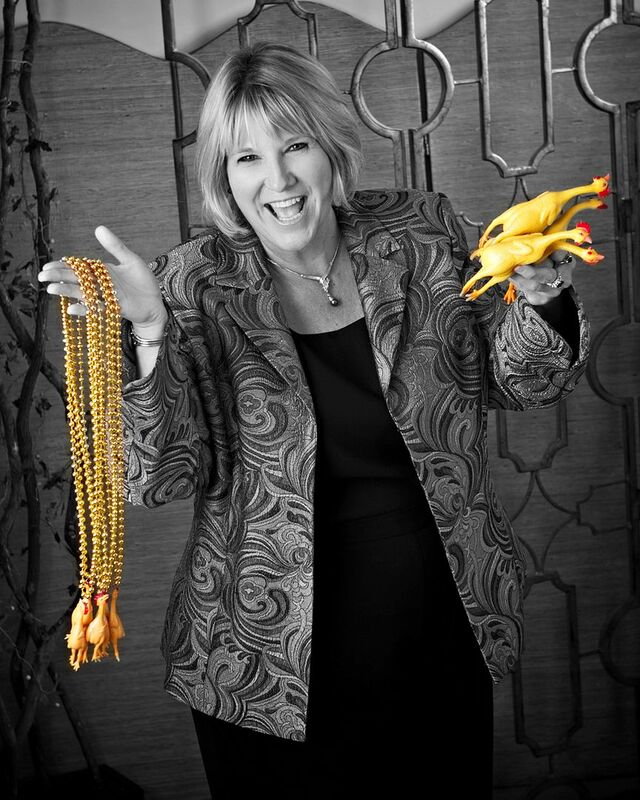 She is one of less than 800 Certified Speaking Professionals (CSP) in the world and her caregiving advice has been featured on ABC, CBS, Sirius XM and in Redbook, Forbes, US News & World Report just to name a few. I promise, you aren’t going to want to miss this conservation where you will pick up tips and resources you can apply. Lori La Bey will chat with Jennifer L. FitzPatrick, who is the author of Cruising Through Caregiving, and a gerontology instructor at Johns Hopkins University. 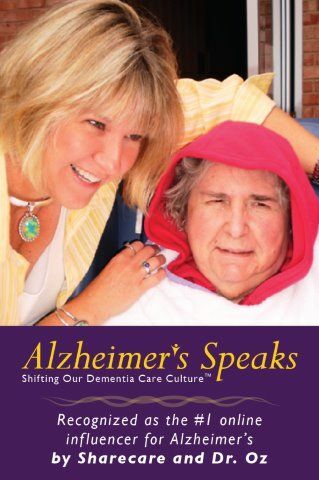 Jennifer has been with us on Alzheimer’s Speaks Radio before and always shares real life insights and tips. 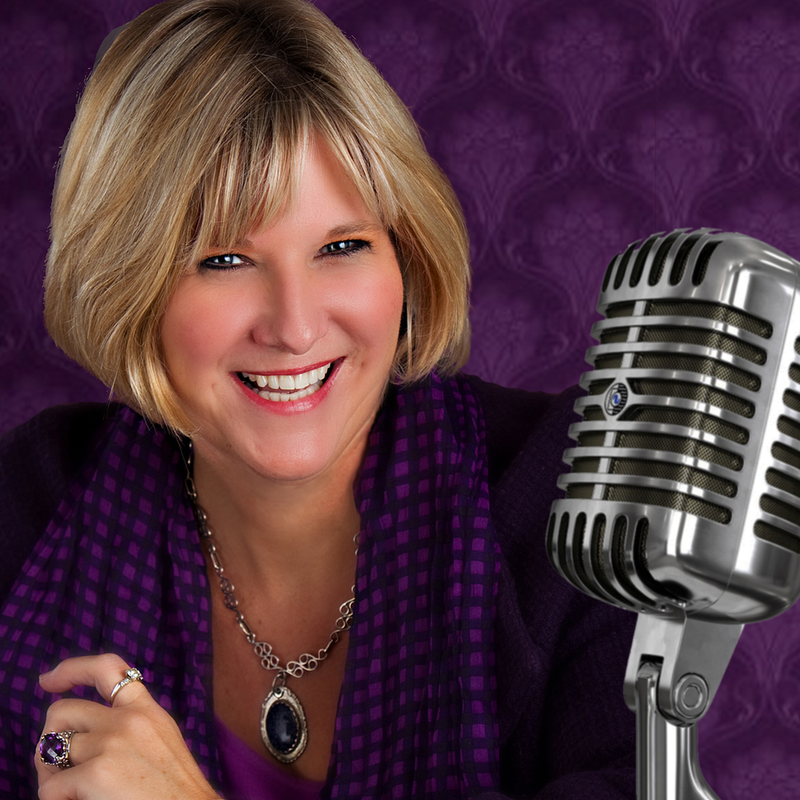 She is one of less than 800 Certified Speaking Professionals (CSP) in the world and her caregiving advice has been featured on ABC, CBS, Sirius XM and in Redbook, Forbes, US News & World Report just to name a few. I promise, you aren’t going to want to miss this conservation where you will pick up tips and resources you can apply. What’s Next When FTD Hits at Age 55? 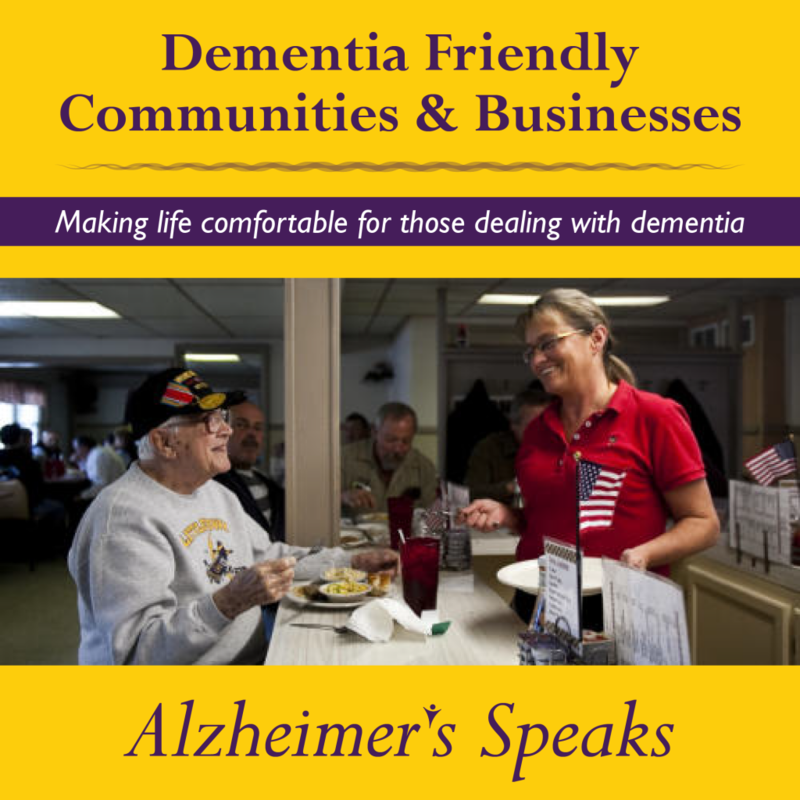 Lori La Bey, host of Alzheimer’s Speaks Radio has an open conversation with David Weatherford who is living with FTD. You will find this honest conservation insightful, heartwarming and funny. David takes us through the process of diagnosis, how he, his family and friends all handled the news. David shares how life has change and how and why he has adjusted. 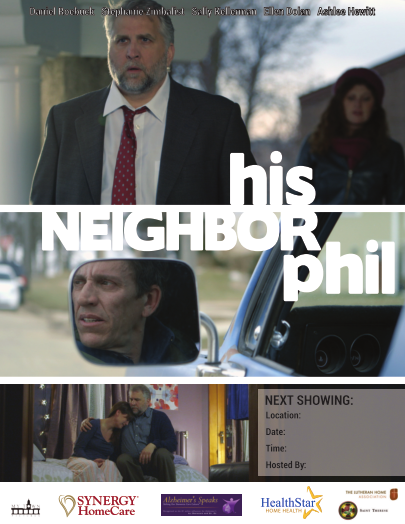 He shares how the disease affected his relationship and his role and responsibility and how he and his family have made changes to adjust to protect and provide continued engagement and purpose for David. 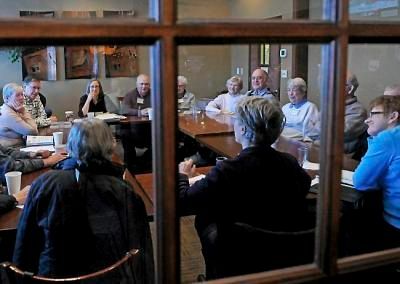 Thank you, David, for this wonderful conversation that will help some many other families and professionals when dealing with FTD and other types of dementia. Become a Citizen Scientist on April 13th and make a difference in Alzheimer’s research! Ryan Champion is the Sales Director at The Shores, a United Methodist Community and Mary Beth Lewis is the program coordinator for the Alzheimer’s Association Delaware Valley Chapter South Jersey join Lori LaBey to talk about the importance of educating the public in a safe and fun environment and how collaboration in such events adds value to all. 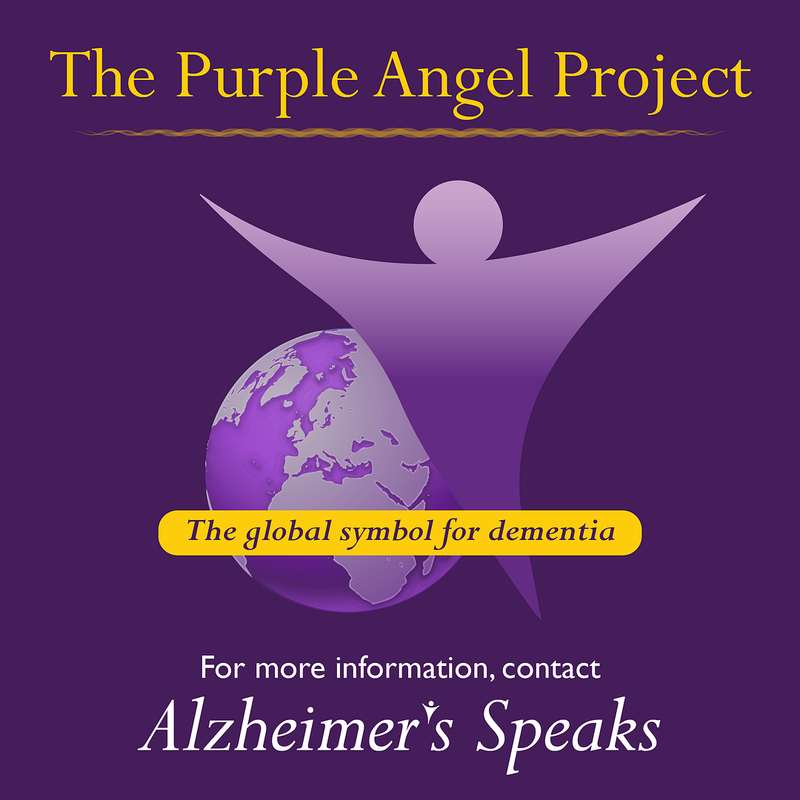 We are excited to have the renown Dr. Neal Barnard and Dr. Neil Nedley join us on Alzheimer’s Speaks Radio. 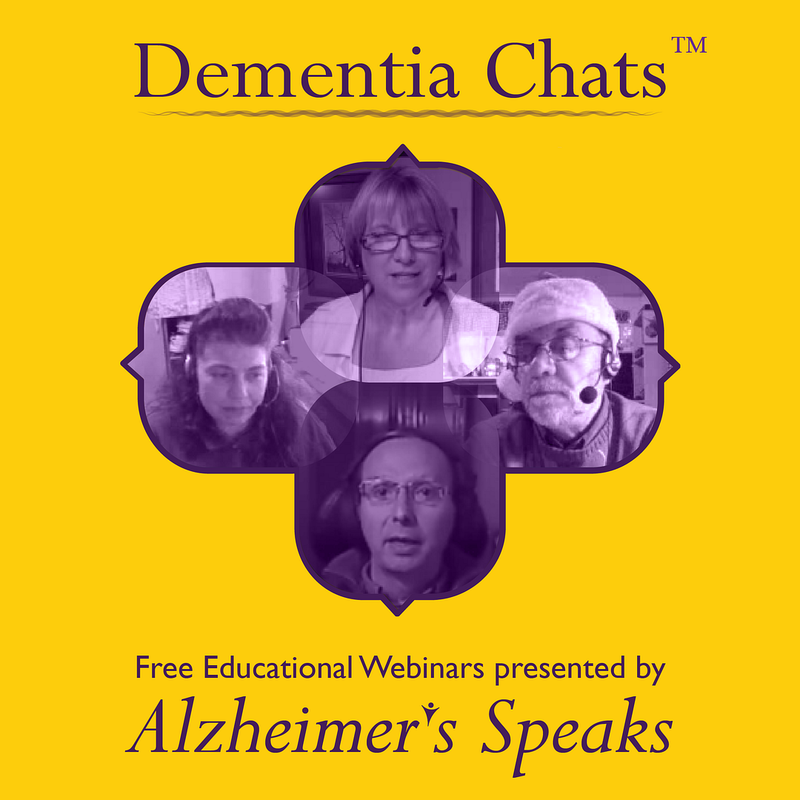 The two will share their vast knowledge on the relationship between food, anxiety, depression and dementia. 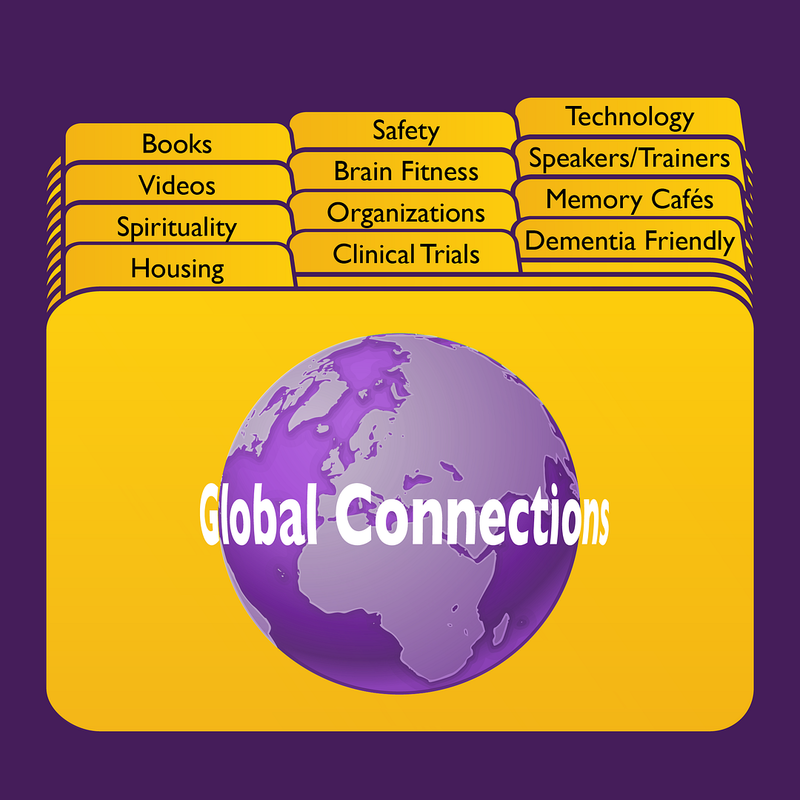 We believe you will find this program fascinating with insights to empower you, if you are diagnosed with Alzheimer’s disease or another form of dementia, family care partner or professional. You can learn more about their upcoming events at the Community of Wellness Symposium and Gala on 3/21-3/22 and the Lifestyle Medicine approach to improve brain health and overcome addictions on 3/23 in Rochester, MN hosted by Lotus Health Foundation.